All donations are much appreciated, please fill our the form below. Select a pre-defined amount or enter your own donation amount into the "Choose your own donation amount" below. You can make a one off donation or automatically set up a reoccurring donation with PayPal. You don't need to have a PayPal account, you can pay using any payment card. Sheffield Dog Rescue is run by a small army of volunteers with one aim, to help dogs in need. 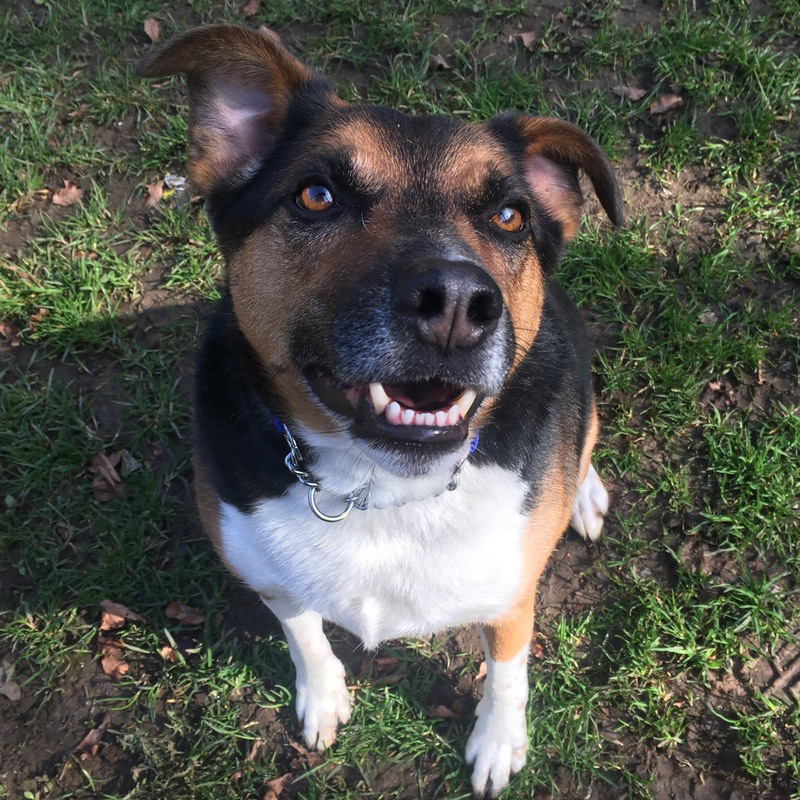 Many of our dogs come to us via North East Derbyshire Dog Wardens and we also receive numerous calls from members of the public asking for help to rehome their pet dogs. We try to help as many dogs as we can, but funding and kennel space makes this a difficult task. We operate a no kill policy and none of our dogs are destroyed, unless advised to do so by our vet for health reasons. All our rescued dogs receive initial vaccinations, are microchipped, deflead and dewormed. 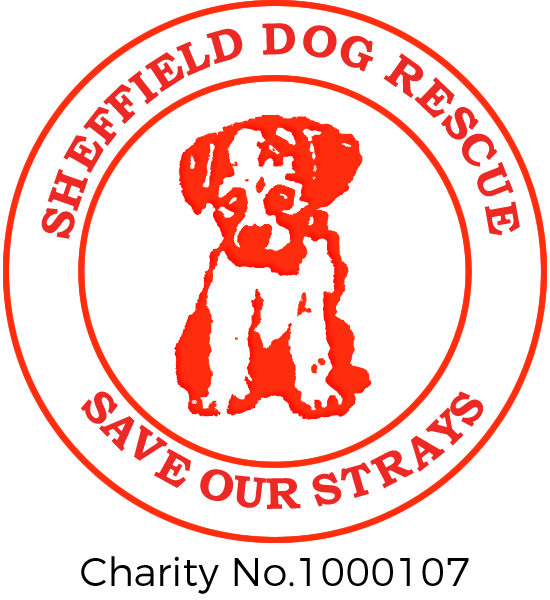 The Sheffield Dog Rescue also cover the cost of spaying / neutering of each dog. All new owners receive one full year’s FREE membership to Sheffield Dog Rescue and we give a full back-up service to new owners. Our kennels are located at Mosborough in Sheffield, where the dogs can be viewed by appointment. Voluntary dog walkers are welcomed, as the dogs need to be exercised and socialised as much as possible. We rely totally on donations from the general public and income from our charity shop in Chesterfield, which is run voluntarily. The shop has a variety of new and second hands good for sale. Jack came to us as his owner sadly passed away. He has got lots of energy and would need some training on the lead as he is very strong. He loves lots of fuss and attention. © 2019 Sheffield Dog Rescue.